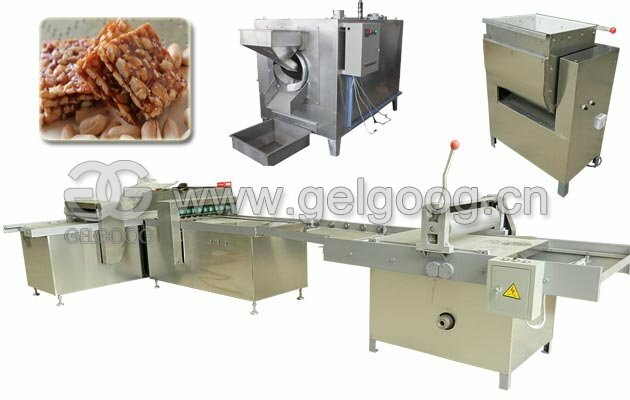 The filling quantity and speed can be adjusted arbitrarily, high filling precision. 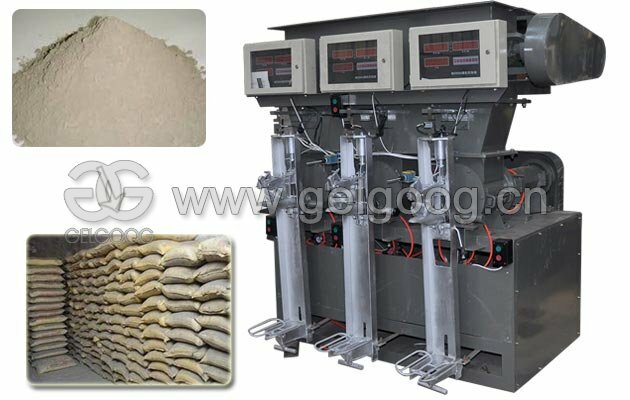 Vertical type full-pneumatic paste filling machine, cylinder body, machine case and hopper are all made of stainless steel materials, and the piston is made of polytetrafluoroethylene materials, meeting the requirements of GMP. The air source of the air compressor is the power of the machine, which has obvious advantages in the inflammable and explosive working environment. 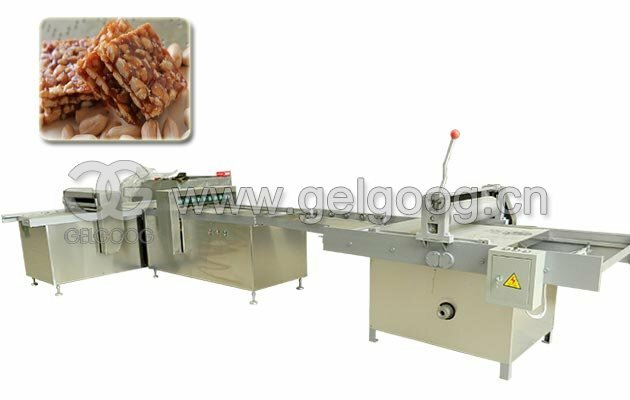 The filling quantity and filling speed can be adjusted at will. 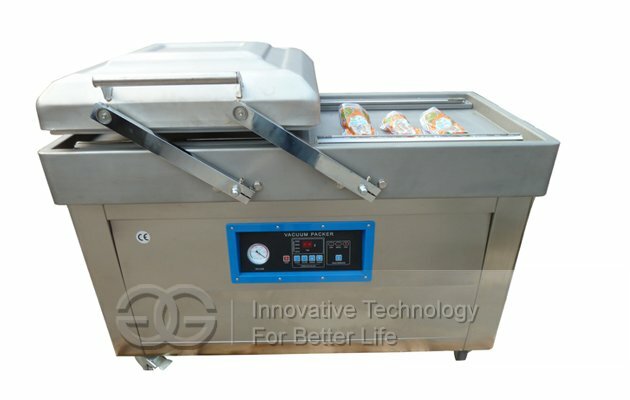 The foot pedal switch and automatic filling function are simple in structure and convenient in operation. It is suitable for filling liquid, paste and other substances in chemical, food, daily chemical, pharmaceutical, pesticide and lubricating oil industries. 4. Reasonable design, small model, convenient operation, pneumatic parts are all used Taiwan AirTac pneumatic components. 8. Easy to operate, low failure rate. 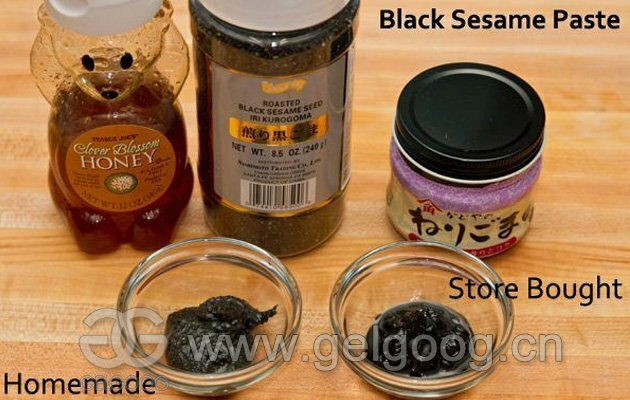 Note: The filling range can be customized according to the user's requirements. 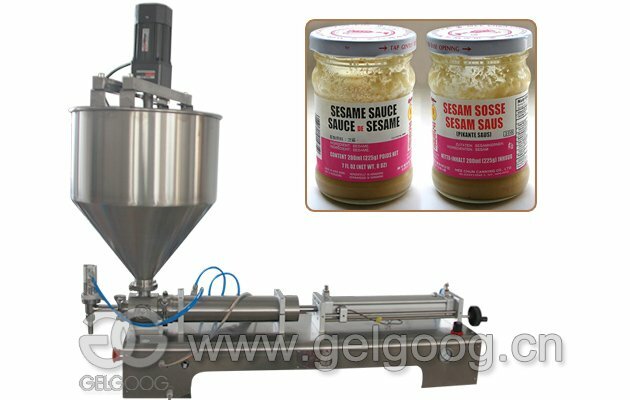 Our factory provide standard production for manual hand operated paste filling machine, products shown for special liquid, special requirements which are specified in advance, our company can arrange production according to the requirement of related products of calibration, arrange machines production in accordance with the complexity of the machine cycle. 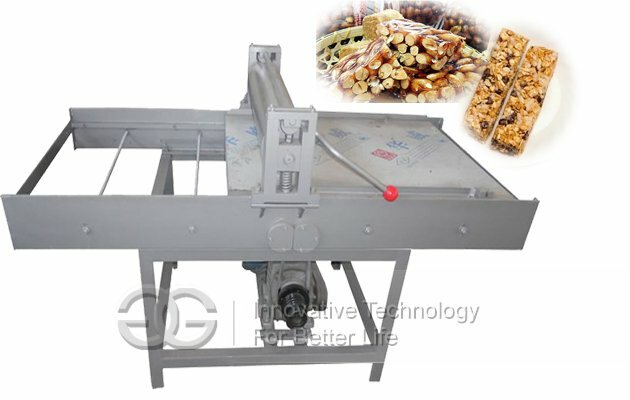 Q: I want to fill peanut butter, can this machine do it? 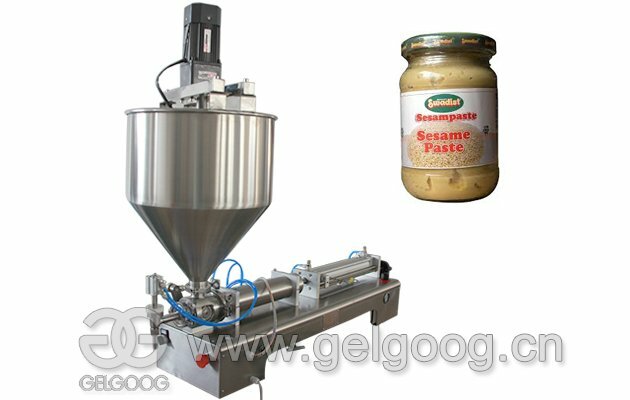 A: Yes, this machine can fill peanut butter, sesame paste, chilli sauce, soy sauce, etc. Q: What if the voltage doesn't fit our country? A: We can customize the voltage according to your requirement.